NATURATOURS wants to be the stars of the future of motorcycling. The hand of Gas and Gas Torrotes, two manufacturers Girona, want to bet on the sport of Catalan base a project aimed at children in the country by opening a school for young talents focused on the detection and management of future talent Catalan champions. Here is where NATURATOURS in collaboration with the Park Magic Planet has begun their courses of’ initiation for children. 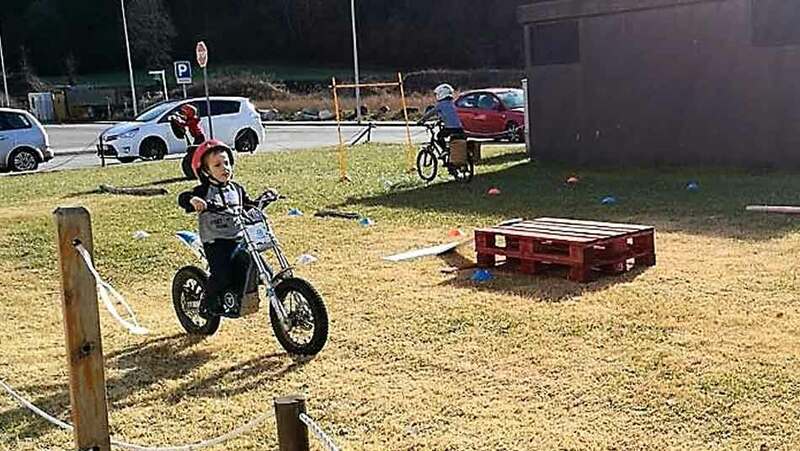 the project, named Torrot Kids School i Gas Gas School of Champions aims to train young pilots (in that the fork 3 fins as 10 years) the sport of two wheels with maximum guarantees of quality and safety, prioritizing the fun and learning on competitiveness. This program keeps, Besides, a Commitment to sustainability and respect for the environment, and motorcycles that are used in the program 100% power. The program already has seven schools involved in the program in Catalan and Andorran territory, focused on learning trial and enduro.